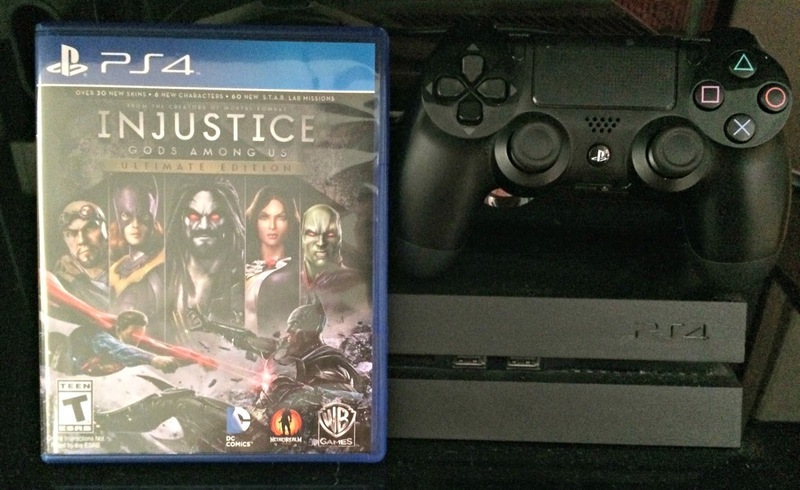 For fans of DC Comics super heroes, 2013's INJUSTICE: GODS AMONG US from NetherRealm Studios is one of the most action packed and immersive video game experiences to date allowing players to engage in combative competitions featuring these characters. 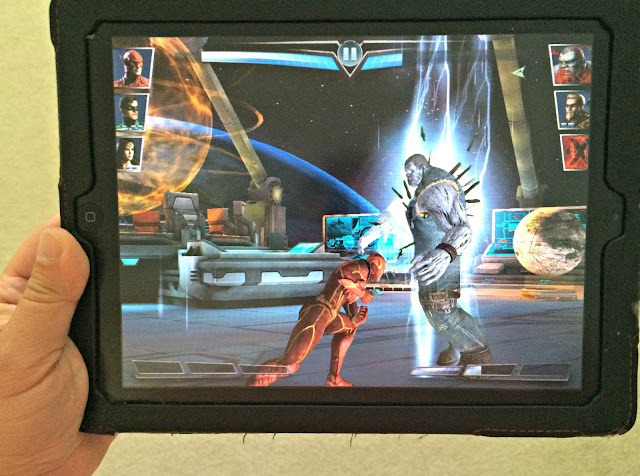 Similar to the dream sequence shown in the recent Batman v. Superman: Dawn of Justice movie this fighting game also has Batman battling Superman in a dystopian future INJUSTICE takes place in an alternate reality from the primary DC Comics fictional universe where the Joker has tricked Superman into killing Lois Lane and their unborn child. Fueled with grief, Superman becomes a dictator over the world ruling the planet as its High Councillor imposing his will over all of subjected humanity. Batman doesn't let this go on without a challenge and leads a resistance that also includes Aquaman, Green Lantern, and Wonder Woman. I've spent a lot of hours having fun playing this game on my PlayStation 4 and its mobile version on my iPad so it was exciting to find out that a new and improved sequel will be arriving in 2017. Available for Playstation 4 and Xbox One, INJUSTICE 2 will feature a massive roster of Super Heroes and Super Villains allowing players to create the ultimate version of their favorite DC Comics characters personalizing them with unique and powerful gear that can be earned throughout the game. INJUSTICE 2 will allow gamers to take control of how their characters look, fight, and develop through a variety of game modes. The game will continue the cinematic story introduced in INJUSTICE: GODS AMONG US as Batman and his allies work to putting the pieces of society back together while struggling against those who want to restore Superman's regime. In the midst of this chaos, a new threat appears that will put Earth's existence at risk. To get INJUSTICE: GODS AMONG US fans excited about the upcoming sequel, players of the mobile app version of the original video game can now unlock INJUSTICE 2 versions of Superman and Aquaman through its in-game Challenge Modes. The mobile device version of the game is available as a free download on the App Store and Google Play. It does contain in-app purchases but casual games can enjoy the game without spending money as I've personally had a lot of fun playing it without buying any enhancements or power-ups. For more information, visit injustice.com or follow @injusticegame on Twitter.